David oversees the Africa portfolio of TWFA, based at the regional headquarters in Nairobi, Kenya. This includes development of technical strategy, overall portfolio management, and regional expansion. He has a long-standing background in private sector development and value-chain market facilitation, and is the principal contact in the region for all TWFA-related efforts. Based at the regional headquarters in Nairobi, Kenya, Helen serves as lead administrator for TWFA operations. This includes quality control and oversight of logistical, administrative, and front-line support activities. Helen also provides information management support and operational backstopping on regional or cross-cutting initiatives. 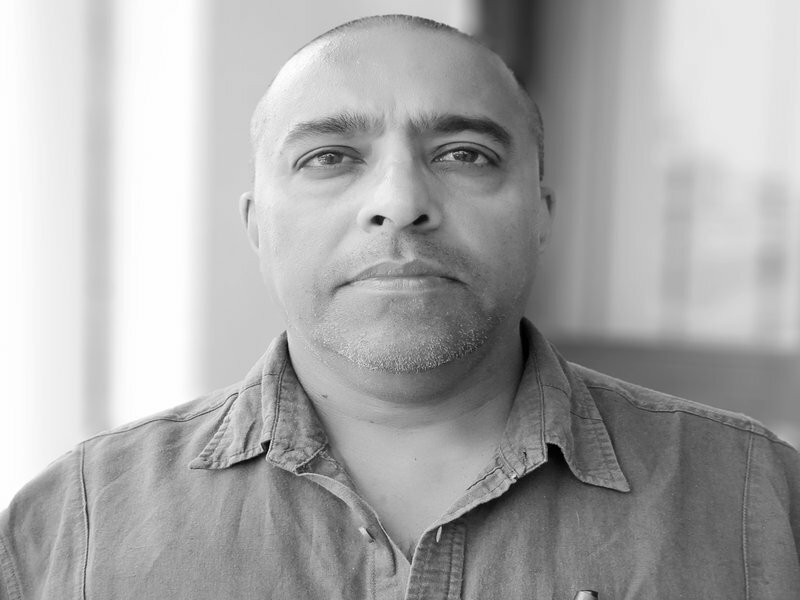 Sanjay manages the Imbarutso Project in Rwanda, including strategic development as well as implementation oversight of programme interventions. With a professional background in tea tasting and buying, Sanjay also leads all tea marketing efforts on behalf of Mulindi and Shagasha tea factories, provides management support on Greenfield developments, and serves as liaison with Government of Rwanda and co-investment partners in-country. Jennifer provides financial and administrative support to the TWFA Rwanda’s office, assisting in its day to day operations. She is the contact for in-country logistical support and assists in contracting and mobilization processes for staff and consultants. John serves as the Chief Executive Officer for EATI, bringing with him decades of commercial tea experience in East Africa. The company holds majority stake in Mulindi and Shagasha tea factories, where John oversees all operations including the senior field and factory management teams of both businesses. Patrick has served in a senior capacity in finance in the tea sector for several years. As CFO, Patrick is responsible for all financial matters related to Mulindi and Shagasha tea factories. This includes overseeing finance staff, ensuring statutory compliance, and preparing management accounts, budgets and audit files. Patrick also serves as Company Secretary for Mulindi and Shagasha. Etienne has expertise in tea and coffee growing in East Africa, and also possesses a background with certification and sustainability matters. He currently serves as overall Operations Director for the Kibeho/Munini greenfield development in South Eastern Rwanda. Felix has a longstanding history in tea field and factory management in Rwanda. He currently serves as General Manager of the Services Company Outgrowers Nyaruguru (SCON), where he is directly responsible for all operational, financial, and administrative matters associated with the Services Company. Syed has significant experience throughout Africa and Asia in M&E and results measurement. In his current position, Sufi coordinates and oversees all monitoring and evaluation efforts including socioeconomic impact assessments, KPI development, log frame reporting and data collection. He also supports the design of programme interventions and broader learning for the industry. Elizabeth has a wealth of several years of experience in finance and administration in the tea sector in Kenya. Elizabeth currently oversees the finance and administration of all Greenfield activities in East Africa, including all Company Secretary matters. She also leads budgeting and financial management of the Chai portfolio in Tanzania, including statutory compliance matters. David has decades of experience as a senior tea executive in Kenya. He currently serves as head of the Chai Project in Tanzania, in which he leads strategic development as well as implementation oversight of the technical portfolio. David also serves as the point of contact with Government of Tanzania and co-investment partners in-country. Halima coordinates the finance, administrative and logistics functions for TWFA based in Dar es Salaam, Tanzania. Her role includes supporting the set-up of new investment vehicles in Tanzania and aiding in compliance with statutory requirements. Mathew is based in Southern Tanzania in Njombe where he oversees roll-out and execution of Chai portfolio investments on the ground. Mathew also provides operational backstopping to the Njombe Outgrowers Services Company (NOSC), and coordinates relationships with partners and stakeholders in the field. He has a professional background in tea field and factory management. Filbert has significant experience in managing field operations in the tea sector and smallholder tea development. He currently serves as General Manager of the Njombe Outgrowers Services Company (NOSC), where he is responsible for all operational, financial, and administrative matters associated with the Services Company.